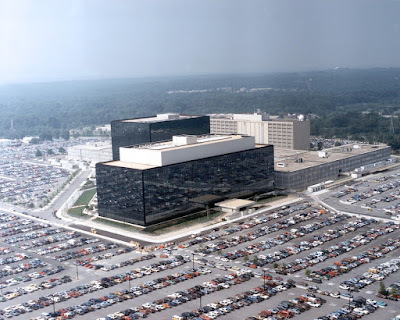 Chris Perez at the New York Post reports that a government contractor has been arrested and charges with leaking highly classified NSA information about Russian hacking. A 25-year-old Federal contractor was charged Monday with leaking a top secret NSA report — detailing how Russian military hackers targeted US voting systems just days before the election. The highly classified intelligence document, published Monday by The Intercept, describes how Russia managed to infiltrate America’s voting infrastructure using a spear-phishing email scheme that targeted local government officials and employees. It claims the calculated cyberattack may have even been more far-reaching and devious than previously thought. The report is believed to be the most detailed US government account of Russia’s interference to date. It was allegedly provided to the Intercept by 25-year-old Reality Leigh Winner, of Augusta, who appeared in court Monday after being arrested at her home over the weekend.